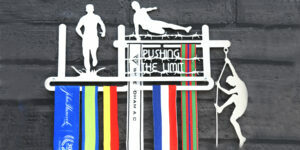 The perfect medal display for judo medals. 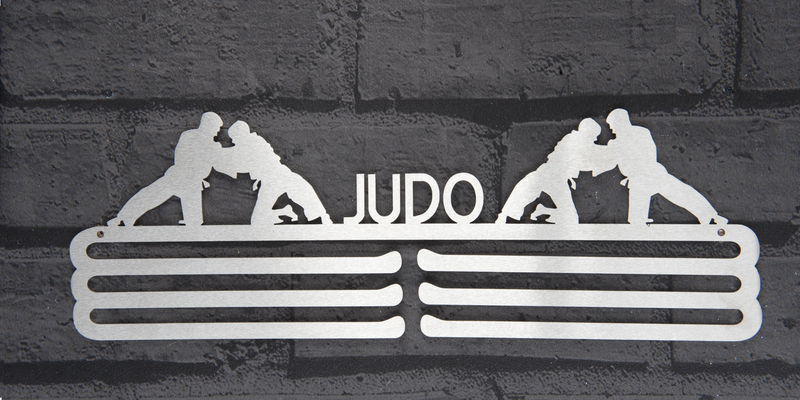 The Japanese martial art and combat sport of Judo. 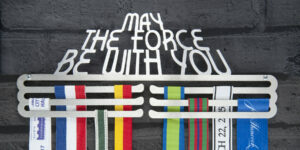 You are a Judoka, throwing, grappling, controlling and dictating the movements of your opponent. 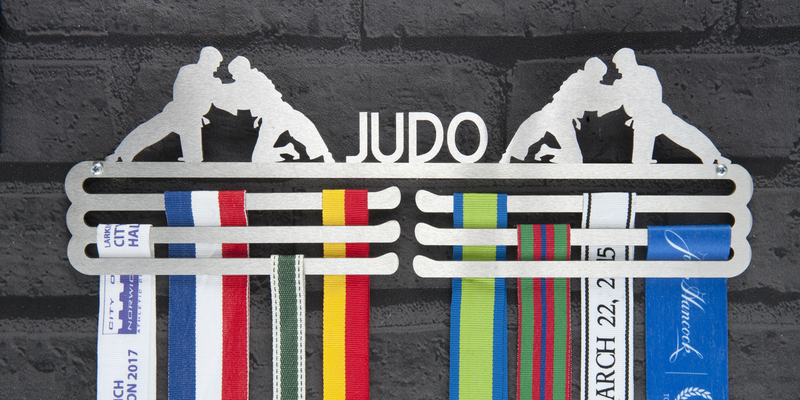 Your dedication to Judo, following the strong ethical code & guiding philosophy, has resulted in your medals and achievements. 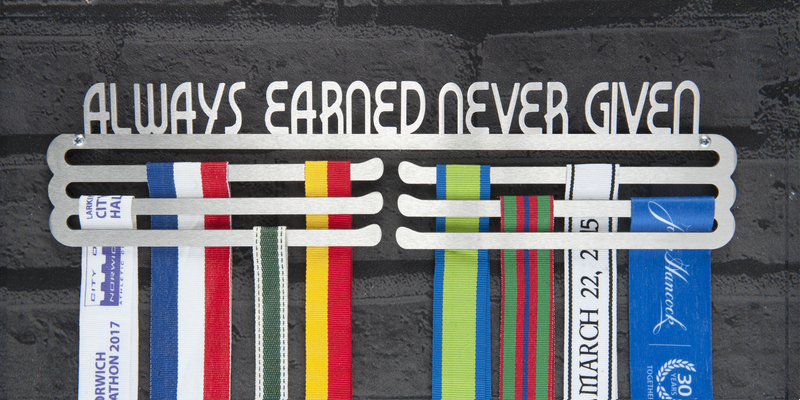 Display your medals with pride and hang them as a constant reminder that you are a Judoka. Reference: JUDO MALE TRIPLE TIER. 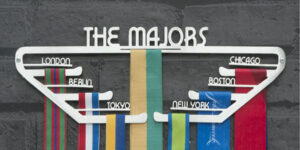 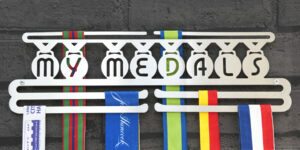 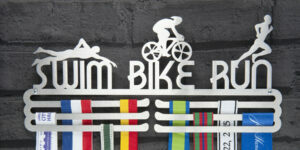 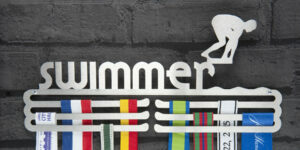 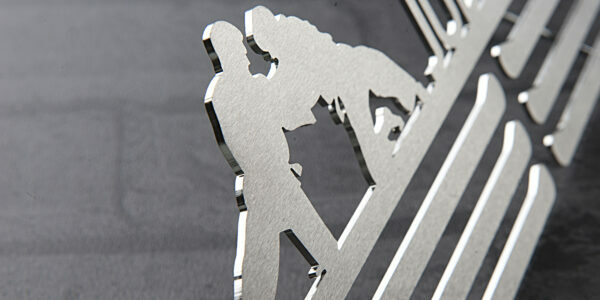 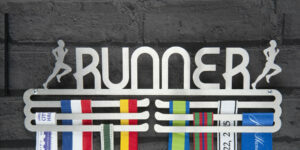 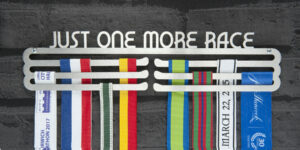 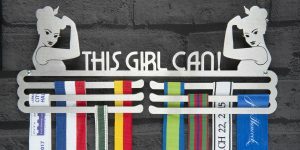 Ideal medal display hanger gift for the Judoka.